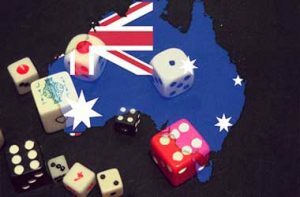 The recent results of a study by a market research firm in Australia give an insight into the gaming behaviors of Australians in 2018 over a three-month period. This study is conducted every year. 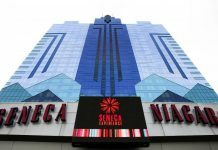 The research shows an overall slight decline in gambling countrywide, as well as a continued increase in online and mobile gaming. The research points to an increasing need for Australian players to play anywhere they want, at any time they want, and receive their winnings on the spot. The trend in Australia echoes trends seen in Europe, Asia, and Africa. Nearly half the population of Australia gambles in one form or another during the year, according to the research. The firm surveyed and interviewed 57,000 Australians. 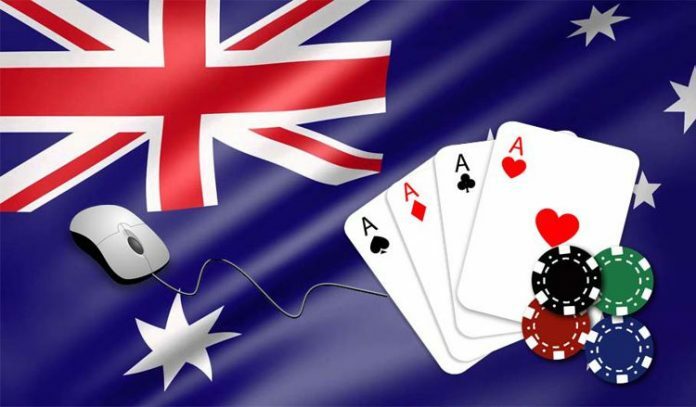 However, the research also showed a slight decline in the number of Australians who gamble: from 50.6 percent in 2017 to 49.1 percent in 2018. These numbers represent all forms of gambling available to Australians. 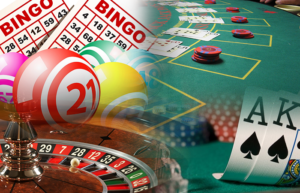 These include lottery tickets and scratch-off tickets, which are usually purchased as a matter of habit or convenience, sports gaming and betting, online gaming, which includes online poker, casino gaming, and mobile gambling. With regard to traditional forms of gaming, approximately 720,000 Aussies only play scratch-off games or lottery games. Those adults who talked about lottery games and scratch-off games were interested in an immediate result at the time they purchased the tickets, and they were fairly frequent in their spending. Some of the Australians surveyed discussed playing the lottery once a week, while others stopped in to buy a scratch-off ticket every day. Nearly all the adults stated they did not spend a lot of money on their purchases. Interestingly, another traditional form of gaming that many Australians used to visit has seen a decline in numbers: casinos. 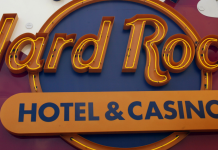 The research firm suggested that the decline in casino gaming by Australians may be because the casinos are located in a small number of cities and the marketing campaigns of the resorts and casinos are targeted toward tourists who stay at the hotels and gamble for several days rather than residents in the area who would come in for an evening. In addition to casino gaming, lottery tickets, and scratch-off tickets, Australians are also playing newer forms of gaming. 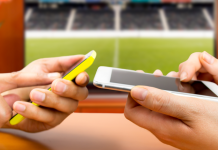 About 250,000 Australians play sports gaming and betting, which includes an increasing number of people who are playing online or via mobile applications. This represents a growing number of people who are participating in mobile gaming. Of the 1.5 million Australians who play online games, researchers estimated that approximately 25 percent of that population is playing online games or mobile games. This represents a large increase over the last 18 years. Research at the beginning of the 21st century noted that only about 1 percent of Australians were gambling online. Mobile gaming may eventually overtake all other forms of gaming, not just in Australia, but around the world as well. Australians who represent the large Millennial generation are comfortable with technology and expect their preferences to be met as quickly as possible. With mobile gaming, people are able to gamble anytime they want from anywhere without having to leave their homes or visit a casino or a betting shop. Companies are increasingly moving to mobile and online play in other areas around the world, especially those places where the Internet is readily accessible and mobile technology is advanced. Eventually, those Australians who enjoy their daily scratch-off tickets may also choose to get daily scratch-off tickets and lottery games via their mobile phones as well.